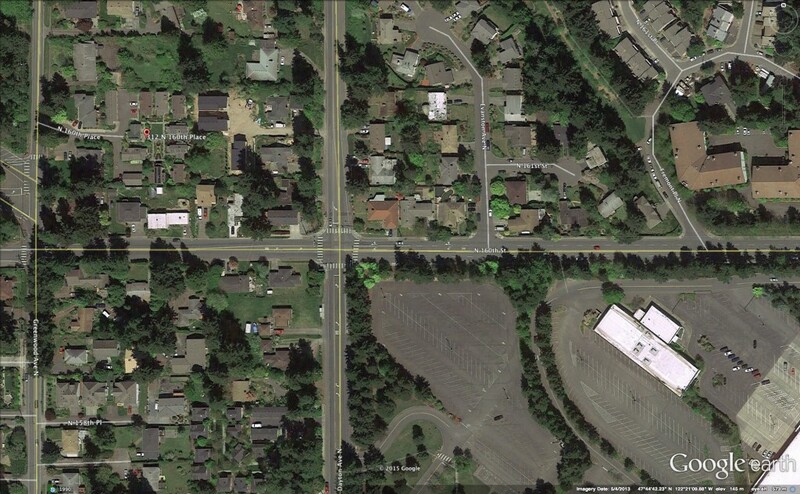 The traffic implications of this proposed multi-family development are many. It doesn’t take a traffic engineer to know that Hampton Road suffers from over-use and congestion. But just because Hampton has a low level of service due to it’s over-use doesn’t mean that we shouldn’t be concerned about adding to or making the traffic worse. 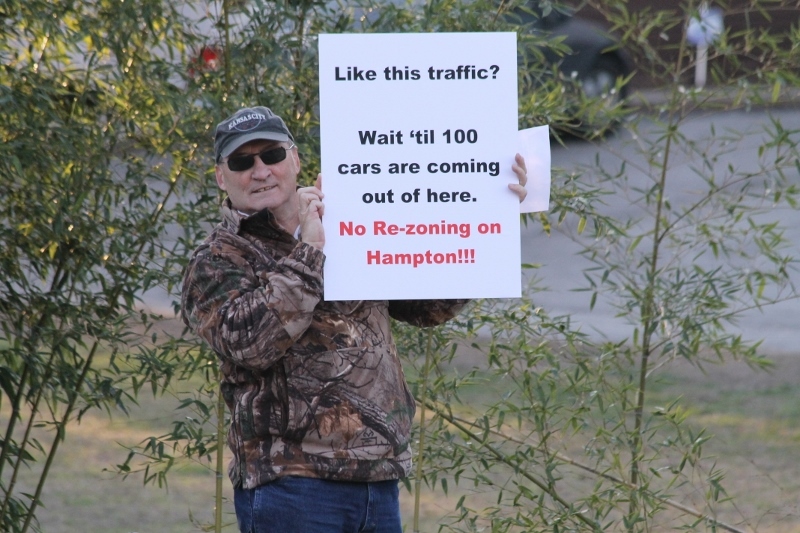 The developer has expressed his belief that Hampton is “broken” and it’s traffic problem is a larger issue that needs to be addressed at the city wide regional level. Despite his acknowledgement of the issues related to traffic on Hampton Road, he makes no apologies or excuses for adding more vehicles to the already congested Hampton Road by seeking to develop a high density multi-family development that will use Hampton as its feeder road. The developer’s “its-broken-so-who-cares” mentality is fundamentally wrong and irresponsible. 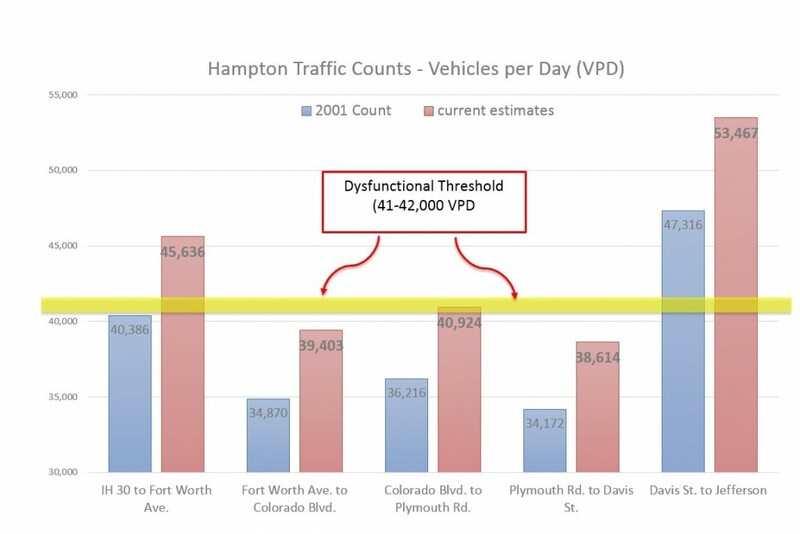 This graph illustrates the congestion along N Hampton Road. This proposed high density multi-family development will allow the developer to disproportionately push traffic counts towards or above the dysfunctional threshold. The image above graphically illustrates traffic counts along Hampton Road from I-30 to Davis. The segment of Hampton directly in front of the proposed multi-family development has approximately 39,000 vehicles per day. Its important to recognize that Hampton Rd can not be widened any more. There is no higher capacity thoroughfare designation to which Hampton can be promoted — it wall always be a six-lane divided thoroughfare. Since Hampton Road can not be widened, the 39,000 daily commuters, the nearby home owners and the community in general have a vested interest in maintaining the highest level of service on Hampton for as long as feasibly possible. 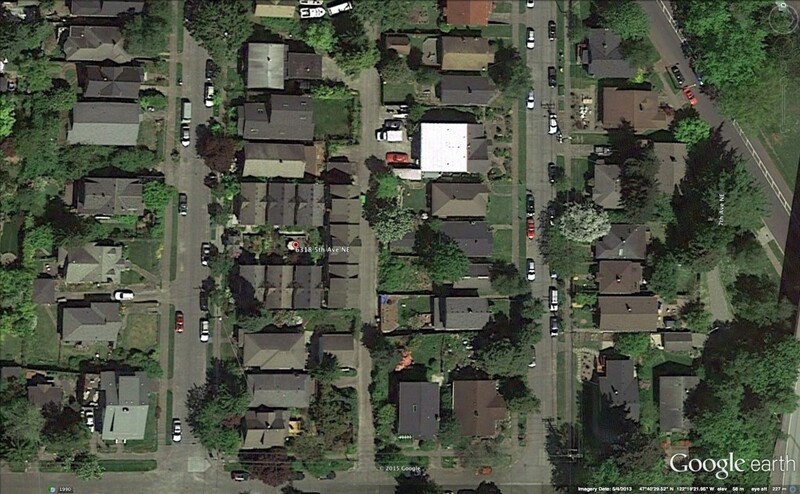 Thus, this proposed high density multi-family development is counter to and undermines the general public interest. This proposed high density, multi-family development will not only negatively impact the level of service of Hampton Road, but will also be detrimental to safety and welfare. Like all the existing homeowners on the west side of Hampton Rd, the residents of this proposed high density multi-family development will have to make a U-turn at the signal light at Davis Street to head north on Hampton. This U-turn is made especially dangerous by those northbound vehicles speeding through the intersection to make the light. Additionally, westbound vehicles on Davis making a right-hand turn onto northbound Hampton frequently do not notice or do not yield to those vehicles making the U-turn. A similarly dangerous traffic pattern occurs as residents of the multi-family development attempt to make a U-turn from the northbound side of Hampton through the median break that exists directly in front of the proposed high density multi-family development. The developer tries to downplay the safety concerns related to traffic safety, by offering access to the development via North Boulevard Terrace. He has agreed to this only after wide spread criticism of his traffic flow plan. So if he truly believes that residents will almost universally use North Boulevard Terrace as their major point of ingress and egress, then why is it even necessary to have the Hampton feeder road that is incorporated into his proposed multi-family development? The picture below supports the position that Hampton Road presents real risk to health and safety. These risks DO NOT need to be increased by unnecessarily contributing to increased traffic in an already over-utilized thoroughfare. 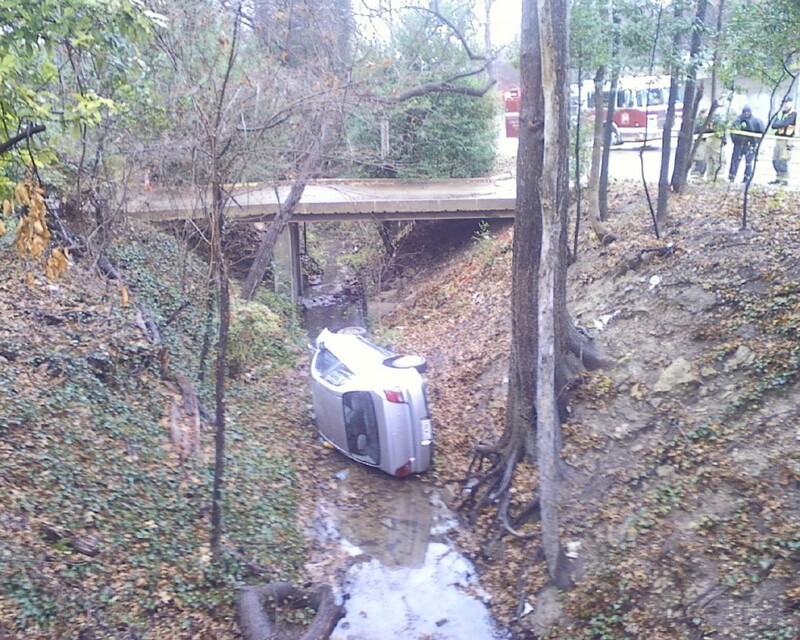 This speeding car lost control trying to avoid a car making a U-turn at the median break. In other words, spot zoning is allowing a small parcel of land to be used in drastically different manner than that of nearby parcels. However,spot zoning can be considered illegal because it is an arbitrary and capricious departure from a larger, more comprehensive plan. Let us not forget that the power to regulate land use comes from our state constitution — and the statute states that zoning should be accordance with a greater comprehensive plan (TEX. LOC. GOV’T CODE §211.004). Spot Zoning or special treatment is precisely what the developer is seeking in his rezoning request. Lets take a close look at the color-coded map and in particular, lets look at 815 N. Hampton and the adjoining parcels. 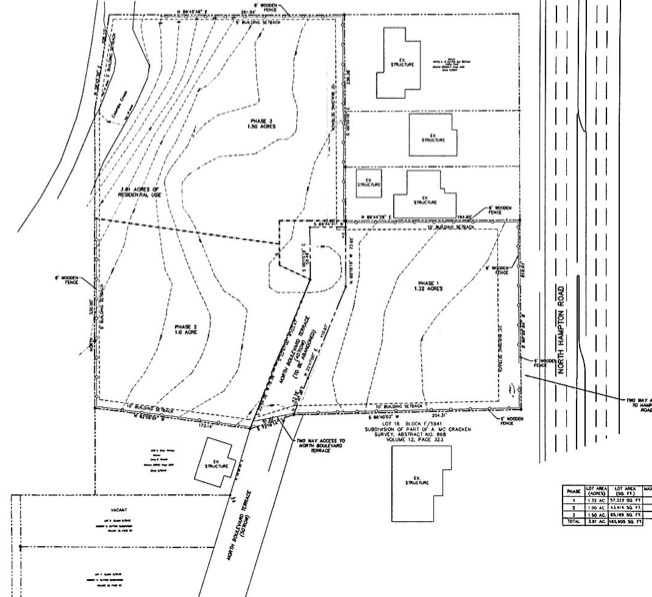 This parcel of the proposed multi-family development is completely surrounded by single-family lots and clearly illustrates how the developer is seeking special treatment by having the parcel’s zoning changed to multi-family. A buffer zone can be a natural or man-made barrier between Single-family and Multi-Family districts that provides a natural barrier to light, sound, and traffic. Kessler/Stevens Park area of Dallas is recognized, even celebrated for its thoughtful civic design. 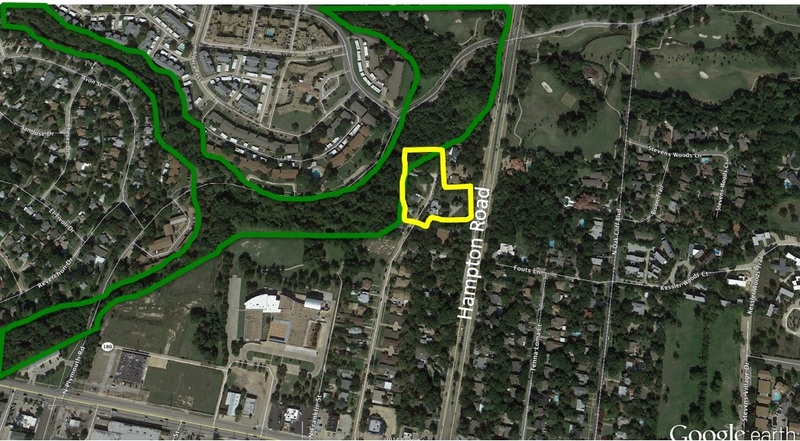 The existing land use pattern, utilizing Coomb’s Creek as a natural buffer zone between single-family and high density multi-family is not by coincidence. 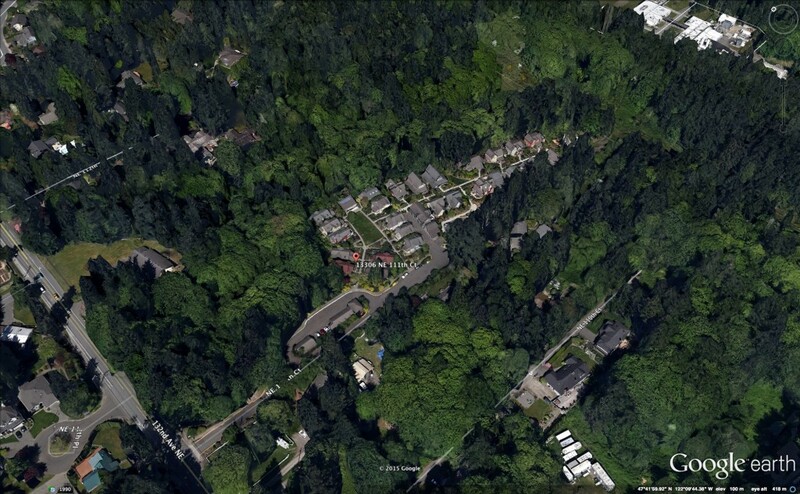 In the satellite image below, the Coomb’s Creek buffer zone is easily recognized. Again, the proposed multi-family development completely disregards this well-established buffer zone and encroaches on the adjoining single-family parcels. 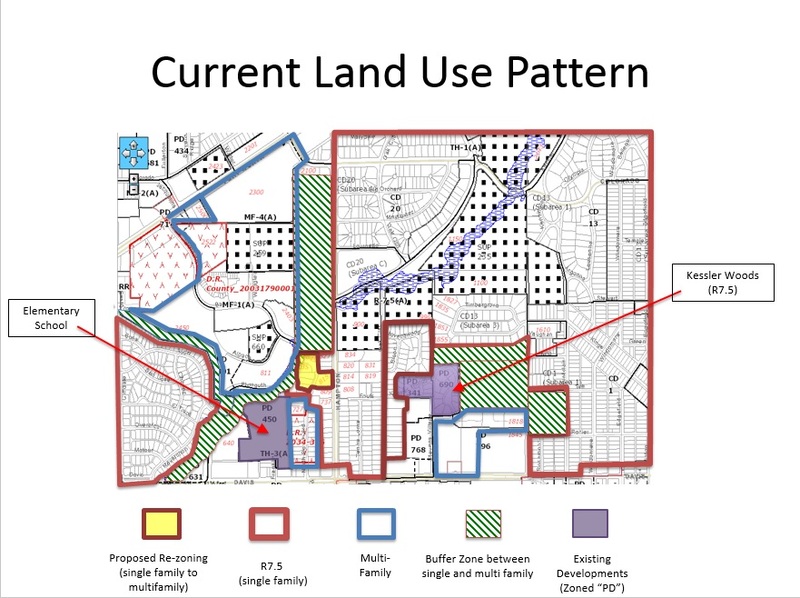 The proposed development disregards well-established buffer zone between single-family and high density multi-family districts. 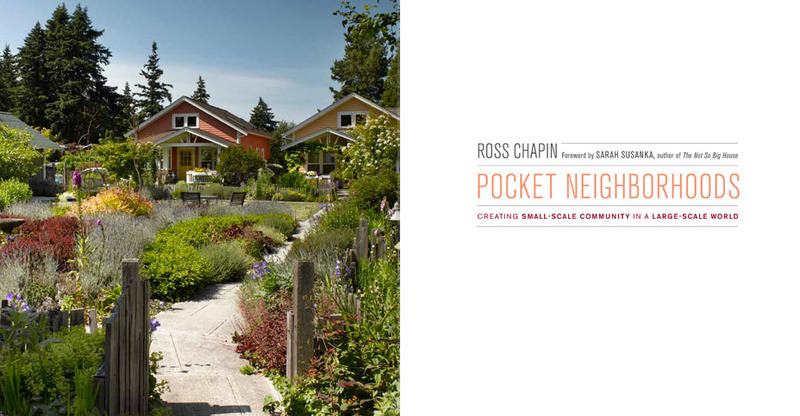 The developer has been promoting Architect Ross Chapin’s book, Pocket Neighborhoods: Creating Small-Scale Community in a Large-Scale World. Ross Chapin together with developer, Jim Soules are considered the “grandfathers” of so-called “pocket” or “cottage” neighborhoods. Their work in this style of architecture and development began back in the mid-90’s and many of their projects are truly world class. It’s ironic that Christian Chernock suggests that we read this book, but then chooses to not abide by the architectural and planning guidelines set forth within and incorporated into many municipal zoning regulations. 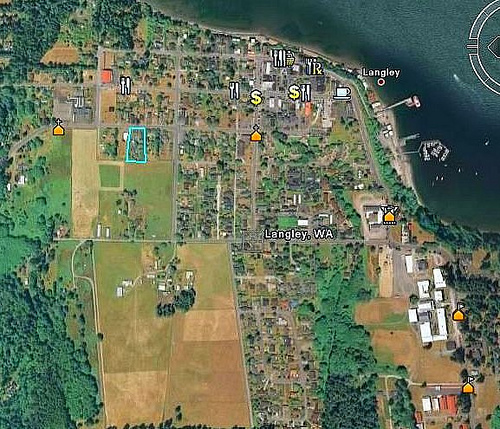 We actually contacted Ross Chapin and asked him to review the proposed site plan. He didn’t have too many complimentary things to say about this proposed development. Where are the picnic areas? BBQ? Sun shelters? The driving factor behind the birth of this architectual movement was ultimately a housing shortage — more specifically an affordable housing shortage. This style of development allows for greater density construction over what traditional single-family zoning would allow. 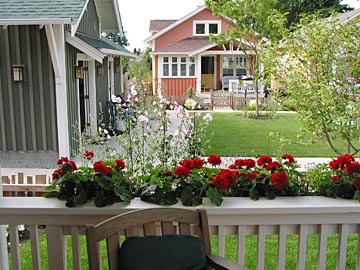 The typical ratio for the smaller cottages is 2:1 and 1.5:1 for the larger designs. 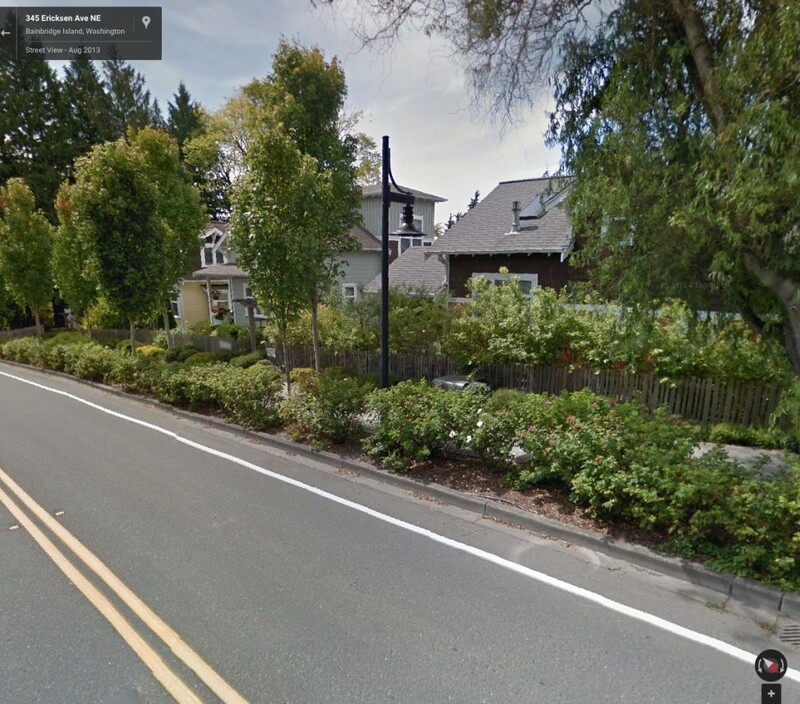 For example, a typical 7,500 square feet single-family parcel could accommodate two 800 square feet cottages. The advantage, obviously, is a reduction in land costs for the developer. Those dollars could in turn be diverted into a more thoughtful structural design with a higher quality finish. And ultimately this creates a market product of affordable transitional housing that exists somewhere on the spectrum between cheap row houses on one end and high-end condominiums on the other end (neither of which have high desirability). In the twenty years that has passed since the inception of this genre of housing, many municipalities have started to experiment with this type of zoning mechanism and many lessons have been learned along the way. One thing that has become crystal clear is that without proper zoning regulations, this design genre is not sustainable. 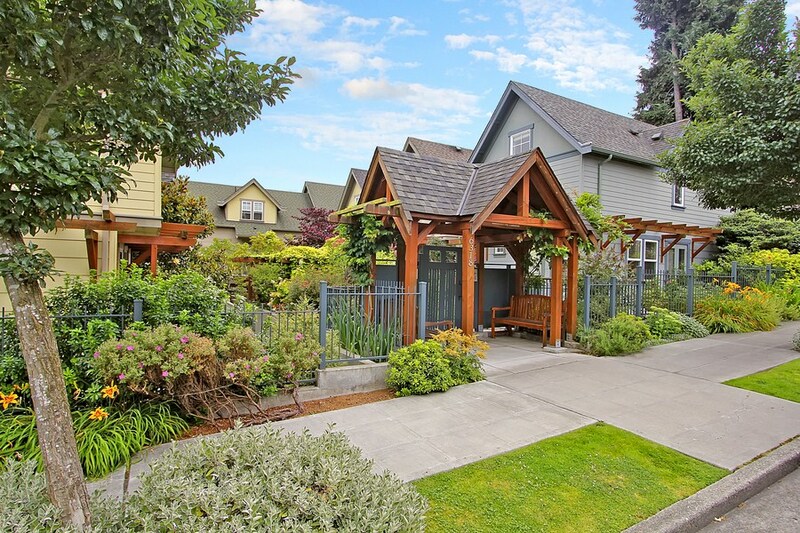 To get nearby home owners to accept with open arms this higher density construction standard into their single-family neighborhoods, the development standards of these pocket neighborhoods must be meticulously outlined in stringent zoning code. If not, any speculative high density multi-family development could claim that it was a “cottage” or “pocket” neighborhood and try to cash-in on the cheap dirt of a single-family district. And that is exactly what the developer of the proposed Kessler Commons is attempting. 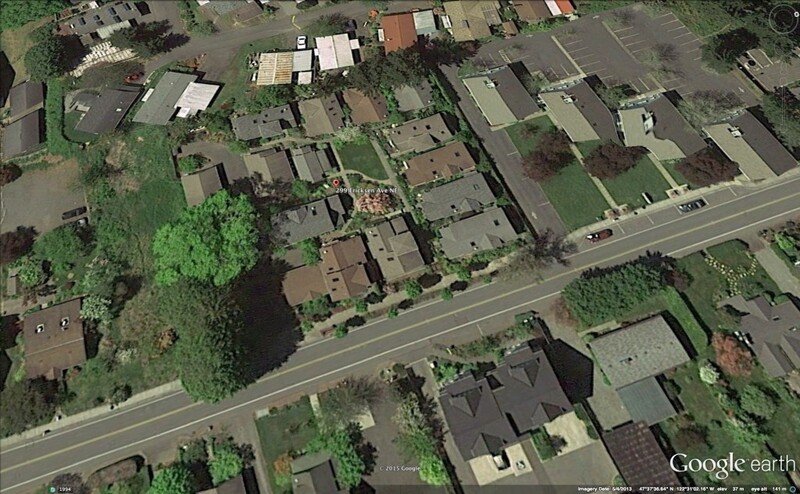 Several cities that have allowed this type of development through specific zoning ordinances have found that developers, like Christian Chernock, all too frequently exploit and abuse the regulations by squeezing dwelling units into every square inch of land to maximize profits. Consequently, some of those cities have repealed the ordinances because of the abuse by developers and the detrimental impact on established single-family districts. Below you will find links to some of the actual zoning regulations from various municipalities that Chapin and Soules have listed in their book as successful examples of cottage neighborhoods. There are key design aspects that define this genre and Kessler Commons falls way short of the design standards. 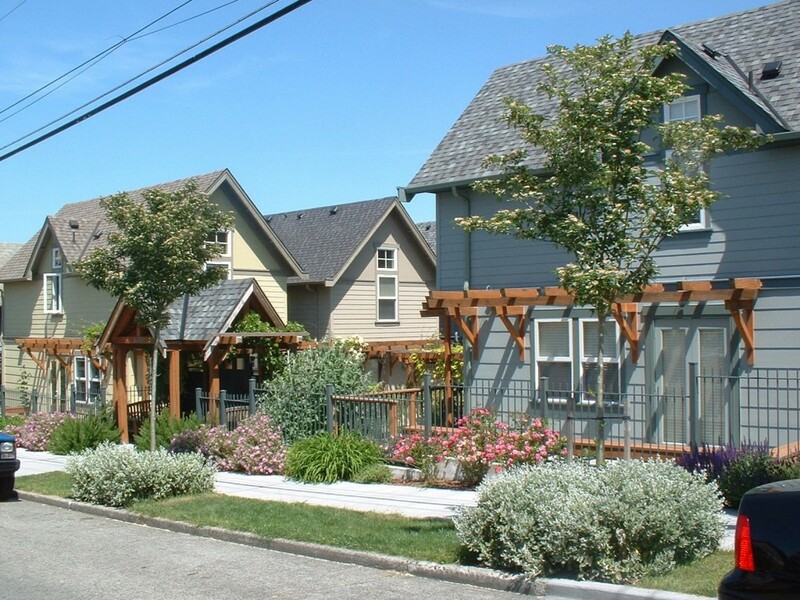 Please feel free to read some of the Cottage Neighborhood zoning regulations below from some of the cities that are home to Chapin’s most successful Cottage Neighborhood developments. In doing so, you will see just how disingenuous it is that the developer is claiming his proposed high density, multi-family development is a “cottage” or “pocket” neighborhood. 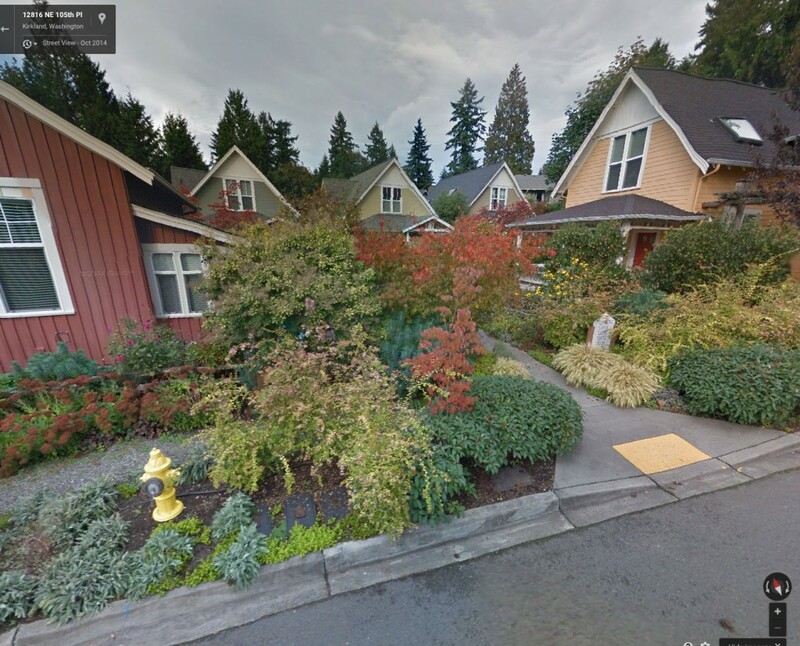 Lets look at the actual cottage neighborhoods that Ross Chapin and Jim Soules have designed and built. Purportedly, Kessler Commons was modeled after these award-winning neighborhoods but the images below tell another story entirely. The high density, multi-family development that Christian Chernock is proposing is vastly different from any of the Chapin-designed neighborhoods. He is proposing 42 units on 3.6 acres! 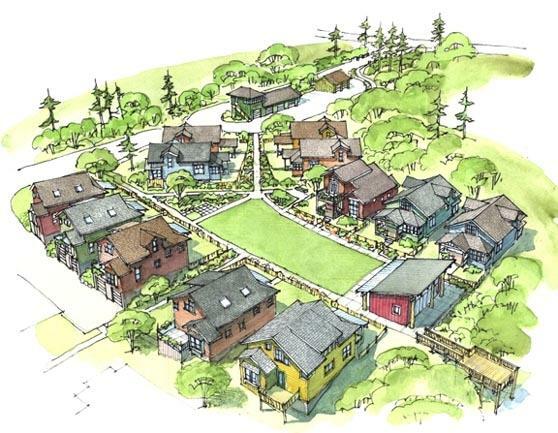 And, not one of the Chapin designed cottage neighborhoods include Town Homes. 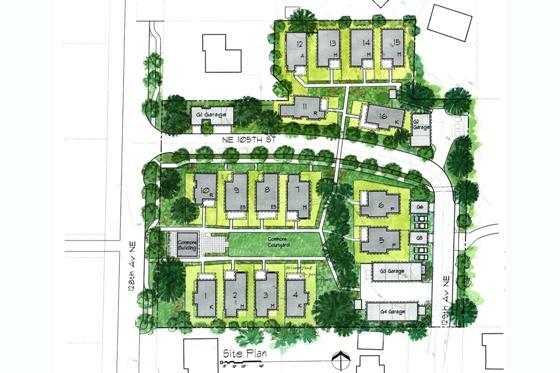 The developer of this proposed high density, multi-family subdivision (its clearly not a cottage neighborhood) has suggested that the parcels involved are “blighted” and that the neighborhood will benefit greatly from this development. So lets look at some of the numbers with respect to property values on North Boulevard Terrace. Chernock’s properties show the greatest 5 year decline in value. Chernock’s properties are the lowest valued on North Boulevard Terrace. 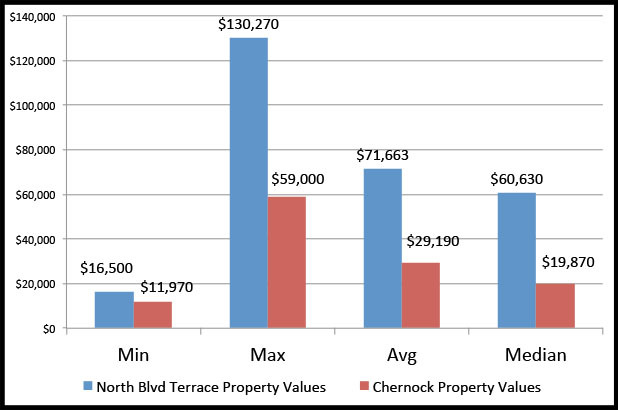 These figures above related to the property values on North Boulevard Terrace clearly illustrate that Chernock’s properties are the lowest valued properties. Moreover, Chernock’s properties have had the sharpest 5 year decline in values versus the other North Boulevard Terrace properties. So it appears that the “neighborhood blight” to which the developer refers is largely due to the neglect of his own property. Coincidence? Or is it an attempt to keep property values artificially low for the purposes of acquisition? And what about the property values on N Hampton Road? Lets take a look. Properties on Hampton Road show solid gain in values of 5 years. 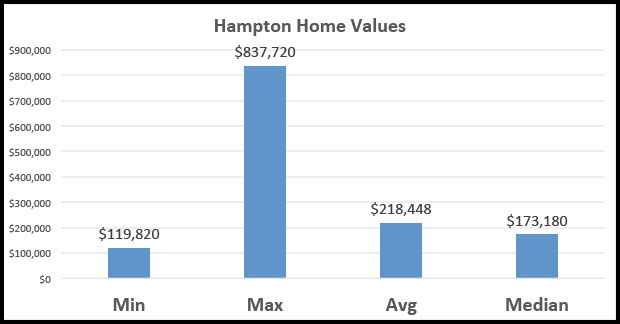 Hampton home values are comparable to other West Kessler properties. The figures above related to property values on Hampton Rd clearly illustrate solid gains in value over the past 5 years. Additionally, the average home values are comparable to or greater than other areas within West Kessler. Contrary to arguments made by the developer, this segment of Hampton Road does NOT need to be “rescued”. 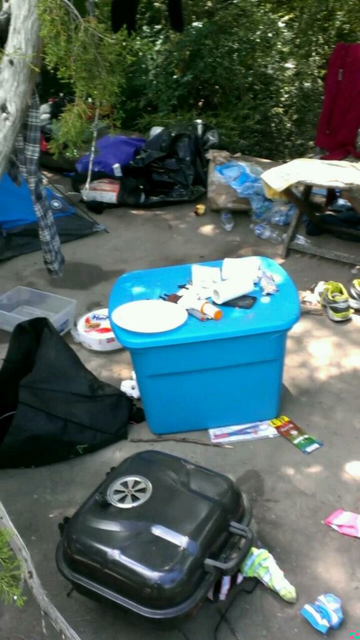 Please note the picture below of a homeless camp that was discovered on, yes you guessed it, Chernock’s property! Homeless camp discovered on Chernock’s property. The Dallas housing market including West Kessler and North Oak Cliff in general, has benefited the last few years from favorable balance of supply and demand. Because of low inventory, tight credit, bidding wars and intense competition from investors and all-cash buyers, home prices have been fortified in not only West Kessler, but all of North Oak Cliff. Below are some graphs that reflect the available inventory, average days to sell and median prices specifically for West Kessler over the last 3 years. It doesn’t take a degree in economics to understand the effects that supply and demand has on home prices. The graphs reveal a clear relationship between inventory, days to sell, and median home prices. There is an inverse relationship between inventory and prices. As the inventory increases, the median price will decrease. Adding 42 units to our West Kessler neighborhood will have a detrimental effect on our home prices by exponentially increasing the inventory of homes on the market. This dilutional effect on the market won’t be limited just to West Kessler, but will also impact other nearby neighborhoods. 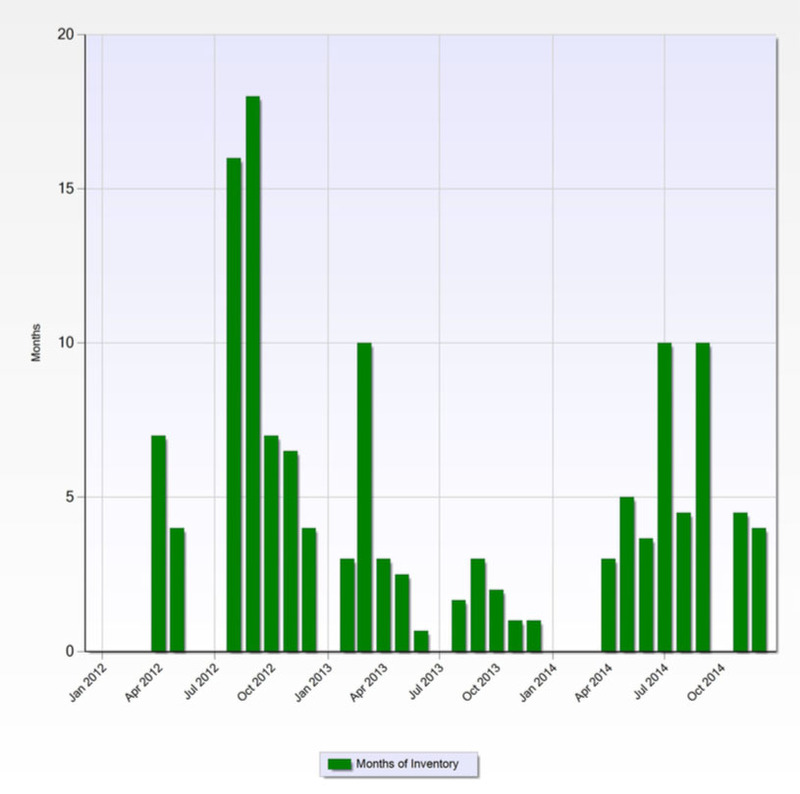 Inventory of homes for sale in West Kessler over the last 3 years. 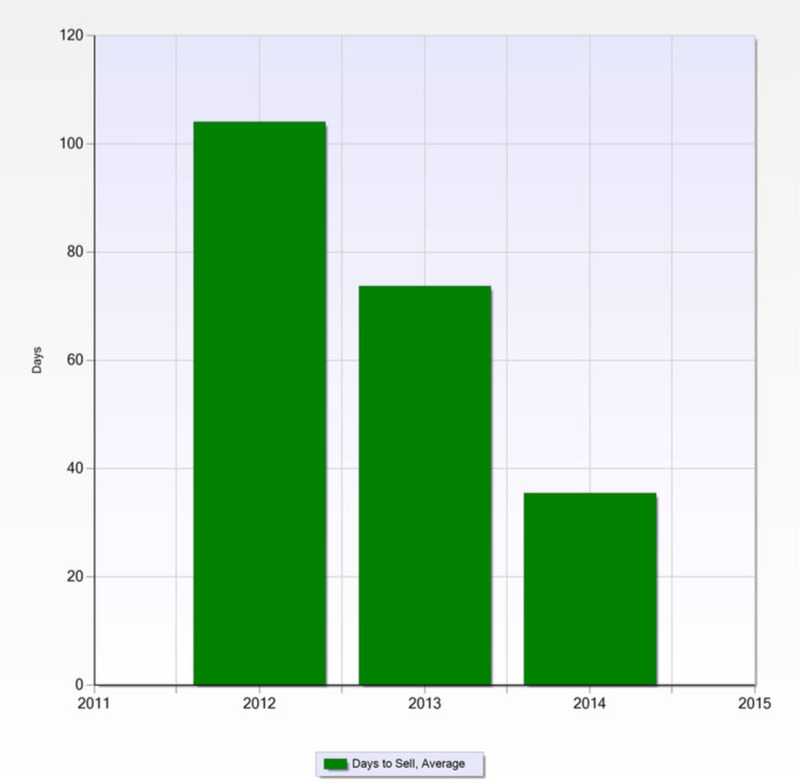 Days to sell in West Kessler over the last 3 years. 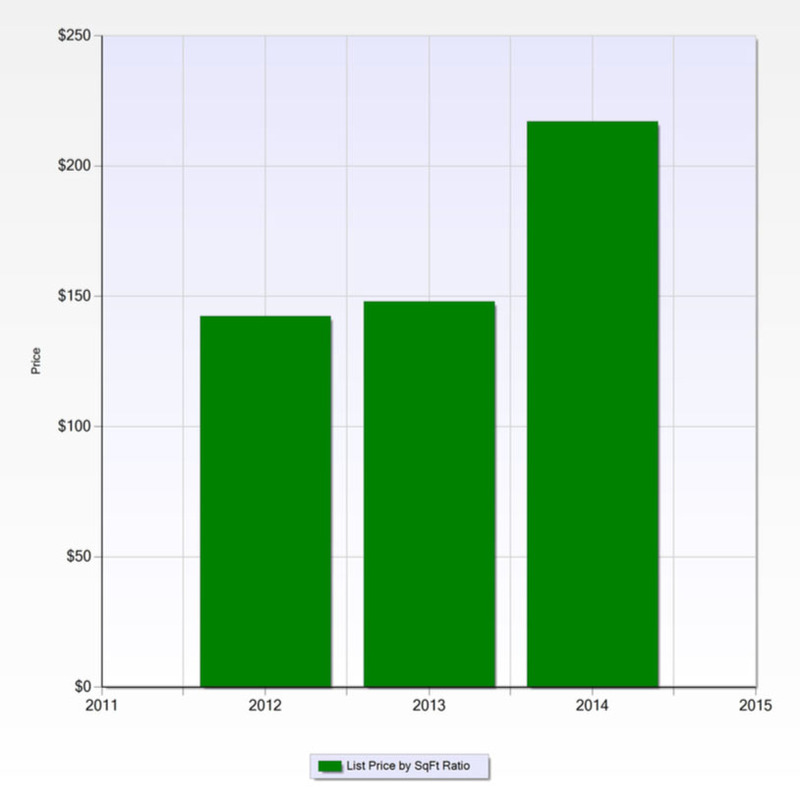 Median price per sq ft of homes sold in West Kessler over the last 3 years. Hot off the press! The developer has filed a last-minute change to the conceptual plan of his development. When he was drumming up support for the project, he present a much different conceptual plan. Reeks a little bit of bait and switch. 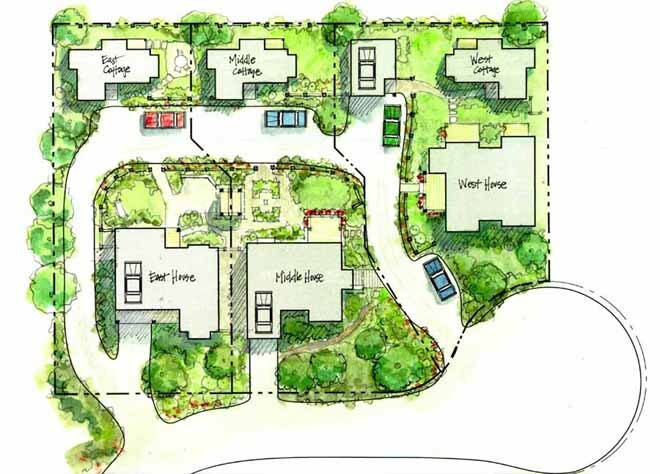 Here is the developer’s new conceptual plan that has been filed with the City of Dallas. Yes, your eyes are indeed working just fine. This is what the developer is now asking all of us to agree to in the middle of our neighborhood — a 3.8 acre site plan with nothing but setbacks mapped out. You might think that he might consider providing us at least one elevation drawing or artistic rendering, but perhaps that is expecting too much. The Conceptual Plan filed as part of this PD consists of nothing but demarcated setbacks. 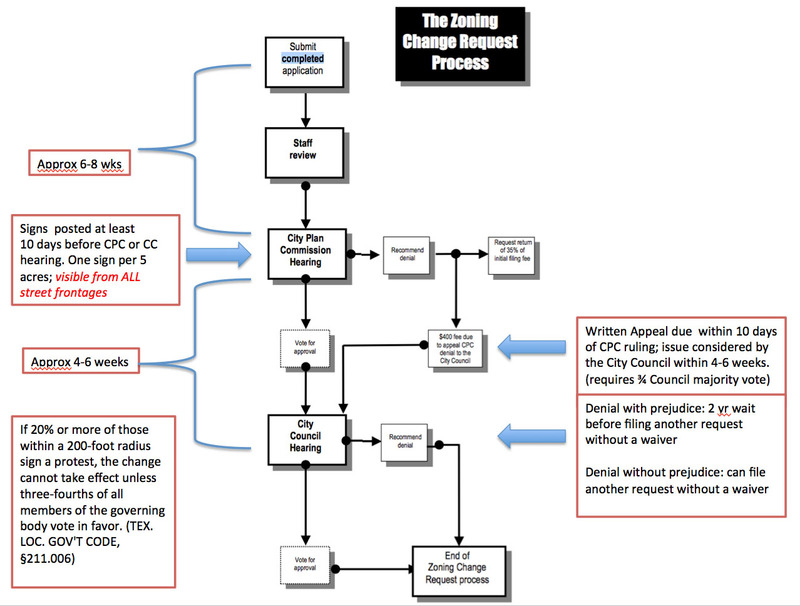 Flow diagram of the Zoning process. Note that if 20% with 200-foot radius oppose OR if the CPC ruling is appealed, a three-fourths majority is required.